Discover the stars—night or day—with Sky Guide, the new app for iPhone, iPad and iPod Touch. A window to the stars has never been more beautiful and easy to use. Sky Guide lets you experience the wonders of the night in ways you’ve only dreamed of. 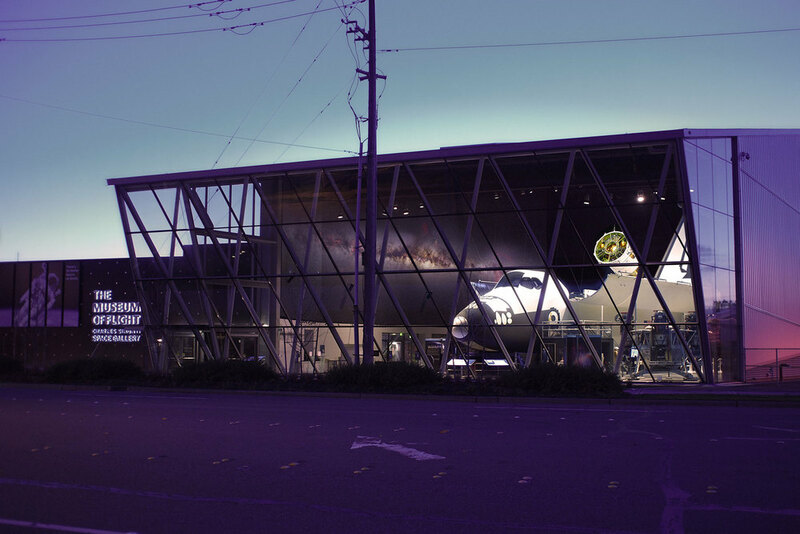 The Photopic Sky Survey is now featured at the Museum of Flight's new Space Gallery in Seattle, Washington. Visitors to the exhibit can experience the world's largest Milky Way panorama, stretched 120 feet alongside NASA's Space Shuttle Trainer. Following my appearance on an episode of BBC Horizon, I was invited to speak at the European AstroFest in London. I had the pleasure of sharing with 700+ attendees the story behind the Photopic Sky Survey and also included a sneak preview of the sky in hydrogen alpha light.